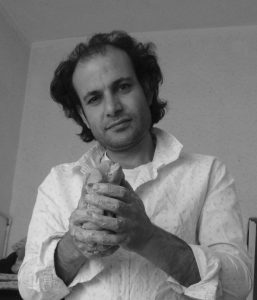 We are pleased to welcome Saddam Jumaily, renowned Iraqi painter, writer, and graphic artist, as a Artists at Risk (AR) Safe Haven Resident. It has been almost two years that we have been working to achieve this reprieve from highly precarious circumstances in Amman, for him and his wife Kholod Hawash at an Artists at Risk (AR) Safe Haven Residency. The couple’s first stop will be the Saaren kartano – Saari residence, funded by Koneen Säätiö – Kone Foundation in Mynämäki, Southwest Finland, as part of the joint AR programme with Saastamoisen säätiö – Saastamoinen Foundation Residency in Helsinki. 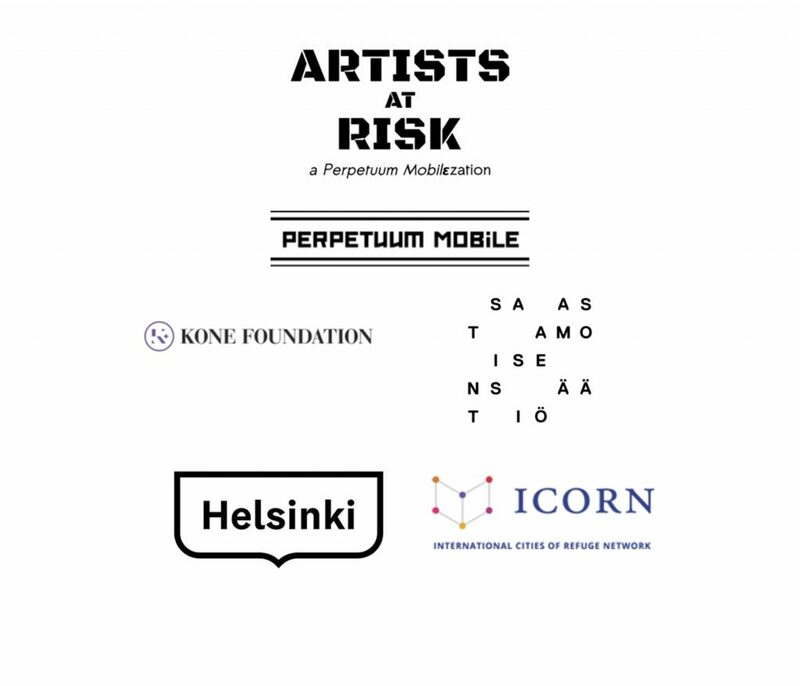 They will continue as part of the new longer-term AR-ICORN Safe Haven Helsinki Residency. In 2010 Jumaily began to receive death threats from religious fundamentalist groups both from within the university and outside. He was accused and persecuted for purportedly advocating atheism. He was forced to leave Iraq to Jordan, but returned a year later. After several incidents and deaths in his circle, he was forced to flee the country once more. 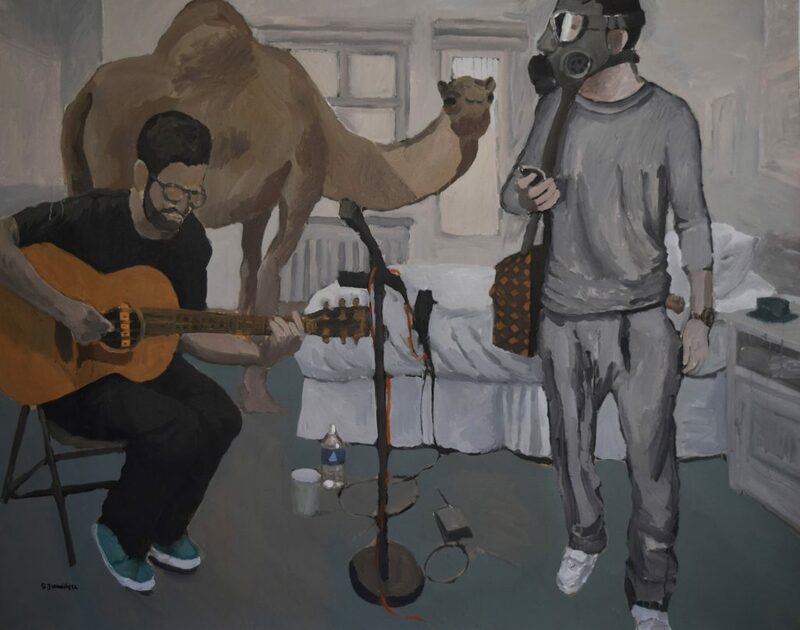 He has since been based in Amman, where he has continued his artistic work under highly precarious circumstances.